Warm Welcome to Our Website! This website is dedicate to all of you good people who want to expand their knowledge in metal housing. As you probably already know building a house costs a lot of money, not to mention the whole process of planning and manifesting your ideas into reality and making a house worth living. Back in the day, wood, mud and cement were the only materials used in building houses, but fortunately humans have discovered metal which has made our lives much easier and houses much stronger! Metal building homes offer a lot of benefits so to get you started, let’s have a look at some of them! Metal is an amazing material which is very strong and is loved by engineers and architects. It’s pretty obvious that it can withstand various weather conditions such as wind blows, harsh sunlight, snow fall. This includes the extreme ones, too – tornados, storms, acid rain etc. Wooden frame houses stand no chance in enduring such weather conditions compared to metal building structures. Hardly any engineer or architect will leave metal out of the plan. If they do, better hire somebody else. 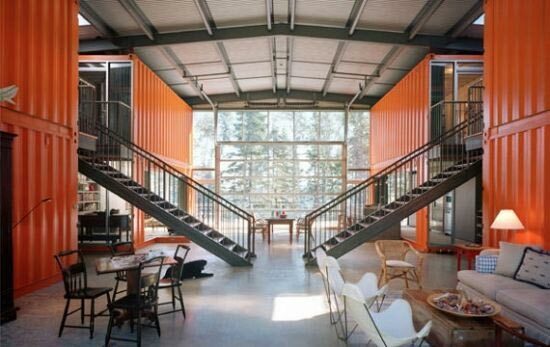 Metal building homes are built in such a way that they can be used for residence as well as for your business. Its structure makes it easy to utilize it in both ways. You can easily divide the space into living and business areas. This will save you a lot of money and you will never have to go to out of the house to work again! As the structure stands on the exterior wall, the interior columns are not affected and they hardly bear any load. Thus, if you want to make any last minute changes to the interior columns, it could be done easily as it won’t affect the building’s structure at all. If you’re a person who likes interior designs to change along with new trends, you’ll love this feature. In this case, flexibility is one of the main benefits of metal constructions, though not in literal sense of course. Another benefit regarding flexibility is the interior walls. As mentioned previously, they don’t bear any load in metal building homes, so you can easily remove them when needed and make as much space as you want for your family or your business. In other words, once you get bored with your current house layout, it will be a piece of cake to change it. A house made of metal will cost you less than those which uses other materials. Thus, it is a convenient option for those who want to have a house on a tight budget. Such houses also have low maintenance costs which makes them a good future investment and will save you heaps of money in a long run too. Save on labour – build it yourself! You can opt in for companies who will supply you with a ready-made structure which needs only minor assistance in order to be put to use. It’s just like assembling a new piece of furniture. Simply follow the guide book with detailed instructions and make a homemade metal construction by yourself! 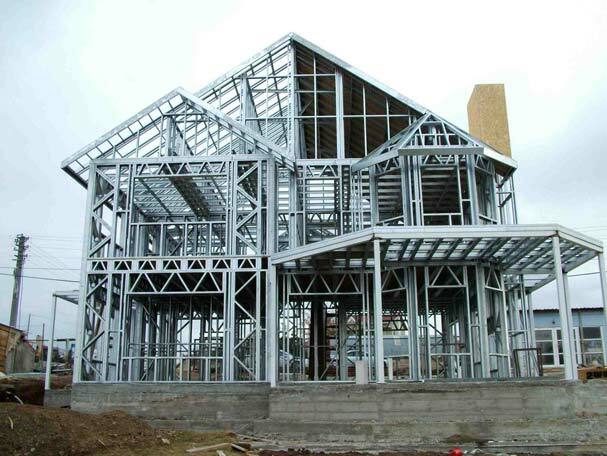 This is just a brief overview of the benefits of metal building homes. To sum up, they are a suitable option for those of you who are looking for spacious, flexible and most importantly cost effective housing solution. Although, before you make any decisions we encourage you to have a look at the disadvantages of metal housing too. Things aren’t always black or white.